New ransomware sashay around the block, and it's a situation that may have been prevented by the NSA. Petya and NonPetya are on the loose, with over 2000 organizations around the world facing attacks, according to Kaspersky. 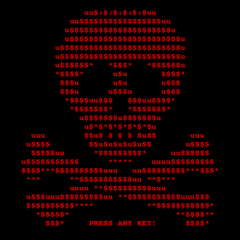 While the death throes of WannaCry resound around the corners of the Internet, we're being visited by one ransomware after another. 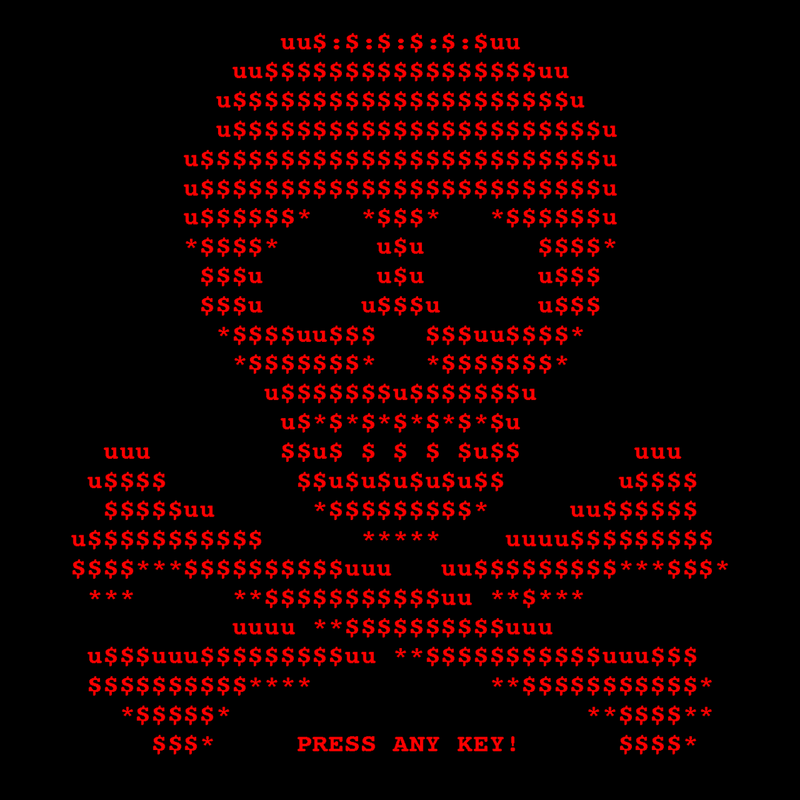 As Petya picks up steam, there's a new one on the rise, a ransomware aptly named NotPetya. WannaCry, Petya, and NonPetya have something in common—they all make use of the EternalBlue protocol. The similarities end there, though, as NotPetya has no kill switches like the one on WannaCry. Also, computers running on Windows 10 are not invulnerable to the ransomware, and it looks to be able to make its way from patched computers to non-patched computers as long as they're on the same network. EternalBlue was a hacking tool used by the National Security Agency (NSA) to breach corporation networks with unparalleled levels of effectiveness, a trait that almost had the government agency report the existence of the tool to Microsoft, the very company that created the software EternalBlue exploited. They didn't, though, and the tool was stolen. And now we deal with the consequences of the NSA's indecisiveness.